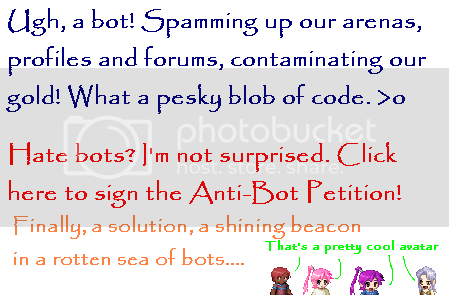 And, for the record, bots are a COMPLETELY different thing than mules. Mules have souls, and someone behind them. Bots do not.